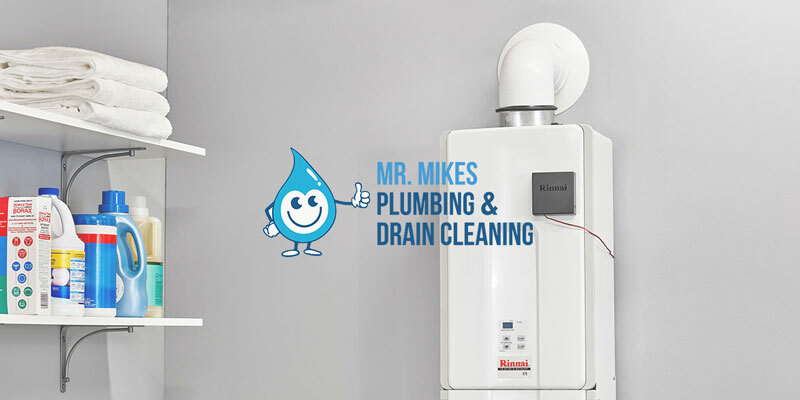 Not only can Mr. Mike’s Furnace help you with your heating and cooling needs, we can assist in improving your Indoor Air Quality (IAQ). This can be done as a new installation or as an add-on feature to your existing heating or cooling system. We spend so much of our time in our homes and raise our families there that it is definitely worth considering improving the air quality that we spend so much time in. In the US, indoor air pollution is in the top five of the biggest environmental risks to public health listed by the Environmental Protection Agency. Read what Canada’s Public Health Agency advices on indoor air quality on this page here and what Health Canada has to say here. Poor Indoor Air Quality can potentially exacerbate or contribute to a number of health conditions, for example: asthma, allergies (such as to dust mites), respiratory infections or lung cancer. Signs of irritation from a low IAQ could be symptoms such as irritable, itchy or weepy eyes, lethargy, intermittent coughing, sneezing, headaches, nauseousness or an irritable throat. Of special consideration are young children and babies and the elderly who have weaker immune systems and therefore more susceptible to poor indoor air quality. To reduce the level of indoor pollutants, helping both allergy and asthma sufferers that are sensitive to such pollutants. We have a choice of solutions available, including germicidal purifiers that combine filtration, germicidal UVC light and photo catalytic oxidation in a single system (you can read more about the type of systems Mr. Mike’s Furnace can install for you here). There are times when you have unwanted smells in the home, such as burnt food. In summer, you could easily open a window to get rid of the smell, but in winter that could be inconvenient and costly as you would have to reheat your home. In the kitchen or laundry, an exhaust fan installation would alleviate the need to open windows unnecessarily whilst also circulating air. 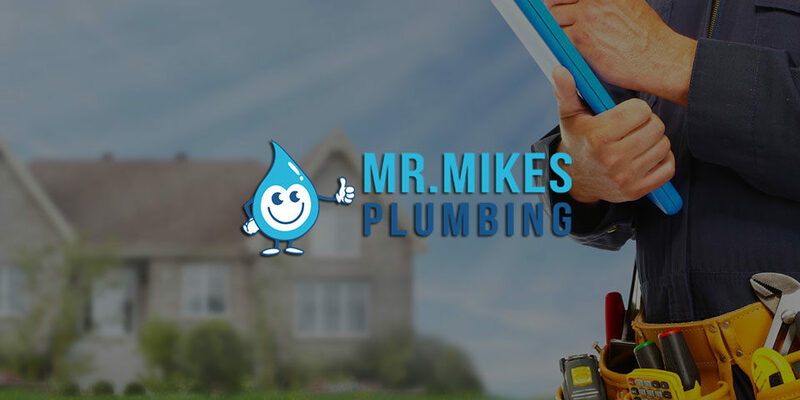 With a controlled ventilation and filtration instalment from Mr. Mike’s Furnace, indoor air pollutants are reduced and your energy efficiency remains high. Which can help control the growth of unhealthy biological toxins, such as mold, not to mention make the air temperature feel more comfortable. Install a High Efficiency Particulate Air (HEPA) filter for your air handling system that prevents tiny particles (such as pollen and dust mite feces) from entering the air you breath. Both pollen and dust mite populations are linked to allergies. To maintain the operating efficiency of your heating system and remove dust and mold from your unit and ducting we recommend regular duct cleaning. To learn more about duct cleaning click on this page here. Regular safety inspections can reduce the risk of exposure to carbon monoxide poisoning. 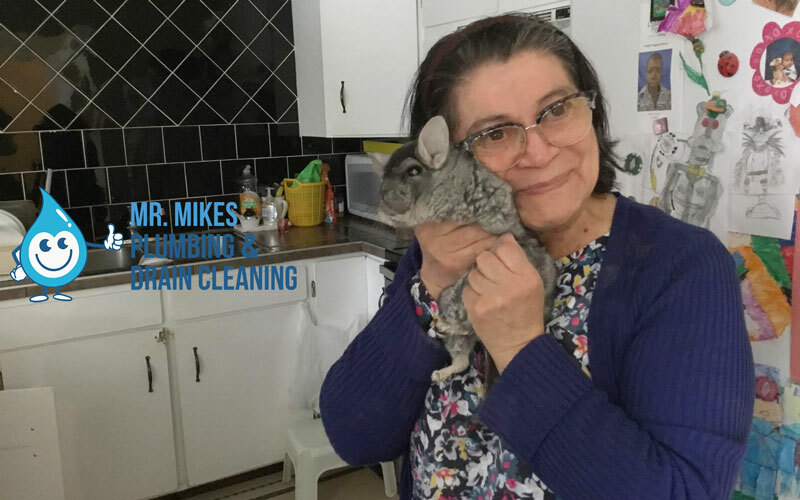 For all your home indoor air quality needs in Calgary – call Mr. Mike’s Furnace today.